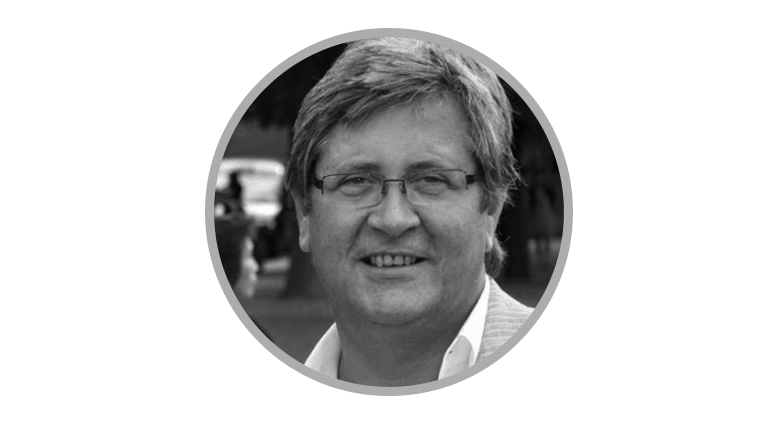 Mark has been heavily involved in the technology and pharmaceutical industry for his entire career. He has been involved in the success of many businesses, including a company called Spear Therapeutics, which was a molecule drug design company, focused on the treatment of cancers. Mark has also been involved in a host of other organisations which specialise in everything from stem cell storage to the commercialisation of intellectual property. Mark has been Chairman at LDC since 2013.